HK USP 22-Shot Drop-Free Magazine | Replicaairguns.ca | New Website! 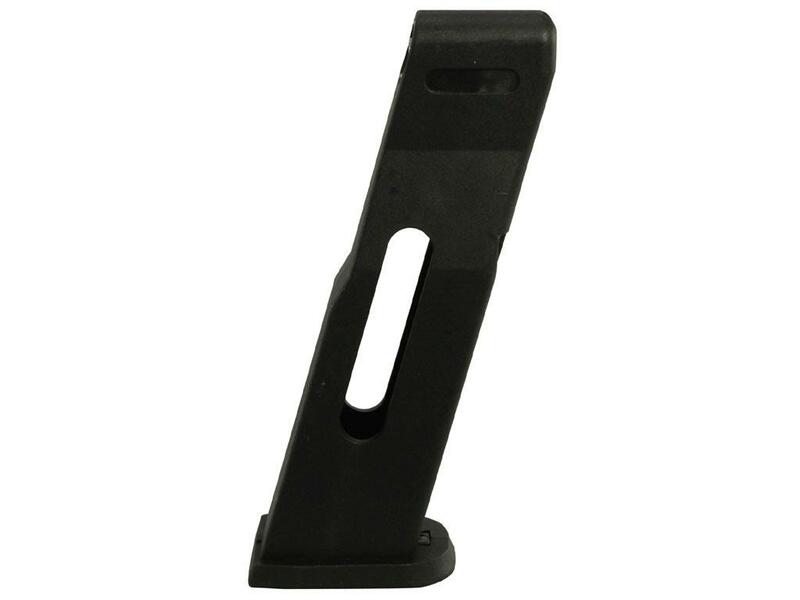 Comments: This magazine is compatible with the Umarex HK USP BB Pistol. It has a capacity of 22 rounds and a drop-free design.